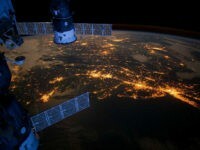 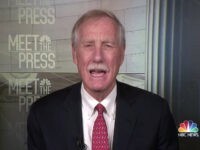 Pentagon leaders sought to convince senators of the need to stand up for the Space Force during a hearing on Capitol Hill Thursday. 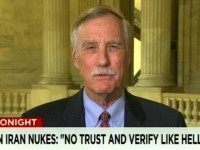 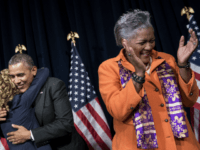 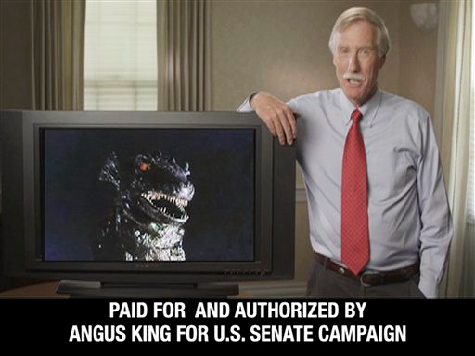 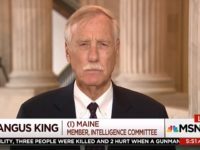 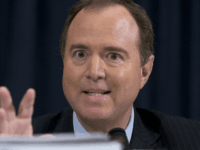 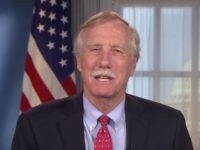 Sunday on MSNBC’s “Kasie DC,” Sen. Angus King (I-ME) weighed in on congressional Democrats saying they will tie their support for a spending bill to protect Department of Justice special counsel Robert Mueller’s investigation into Russian collusion in the 2016 presidential election. 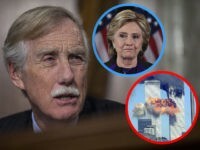 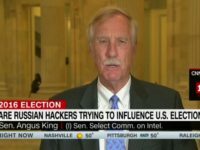 Sen. Angus King (I-ME) on Tuesday compared Russian election meddling to the terror attacks of September 11, 2011, during his remarks at a 9/11 Remembrance event in Lewiston, Maine. 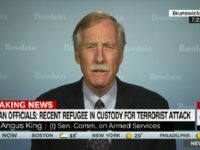 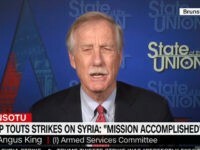 Senator Angus King, Jr., a political independent who caucus with the Democratic Party, agreed with Rand Paul on setting up oversight for drone strikes against American citizens. 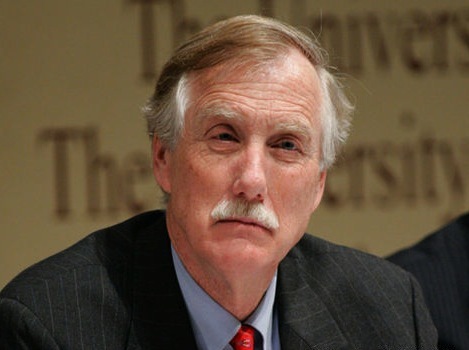 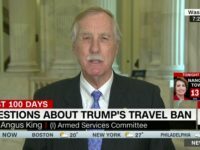 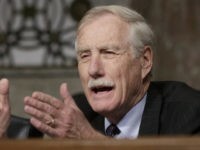 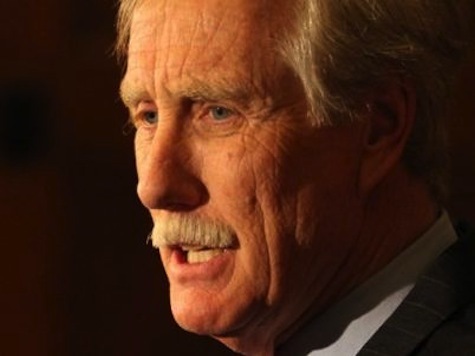 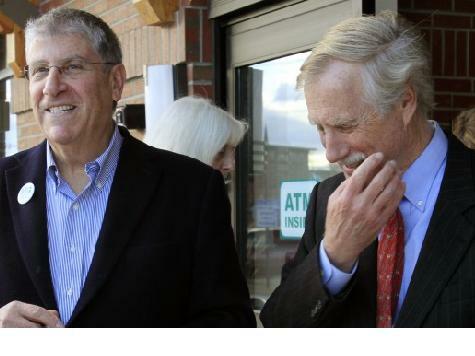 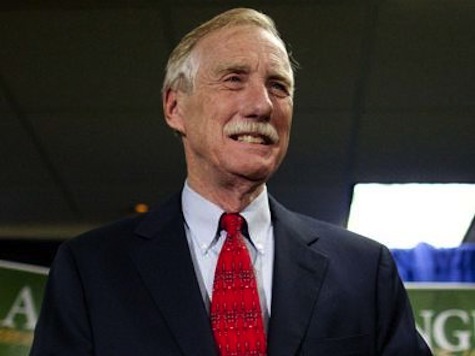 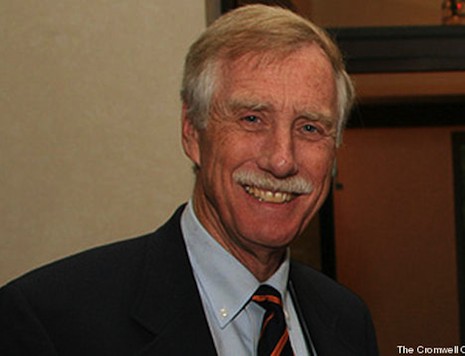 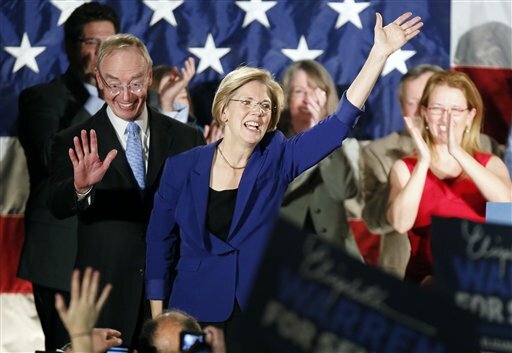 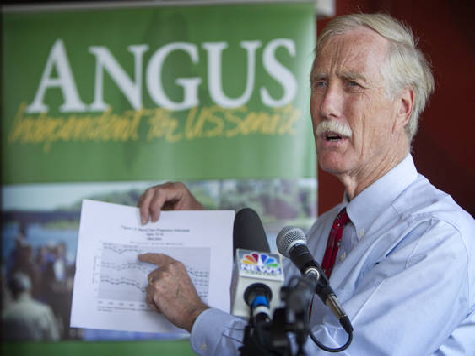 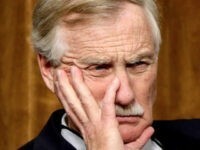 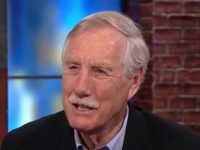 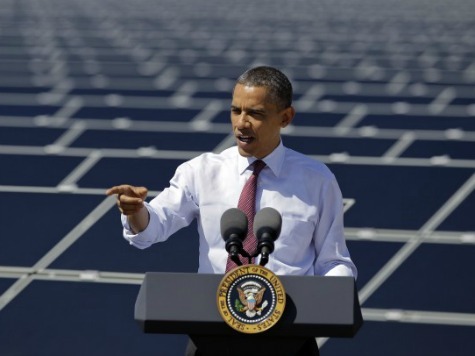 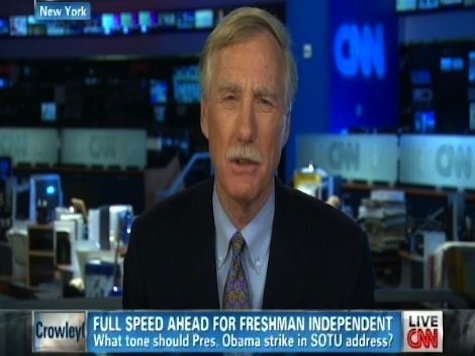 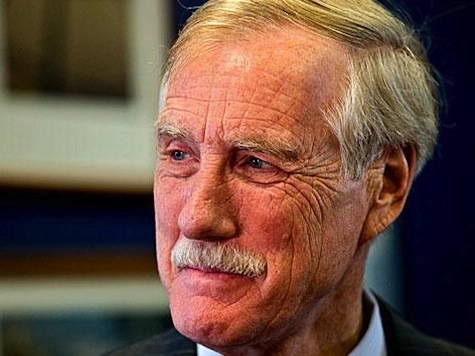 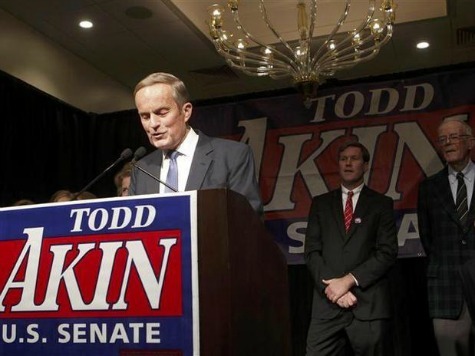 Did Angus King Leave Maine With a $1 Billion Deficit?